The Aspen Shower is a beautifully designed shower that will enhance the aesthetics of your bathroom. It has been skilfully crafted to blend perfectly with the interiors of modern bathroom. 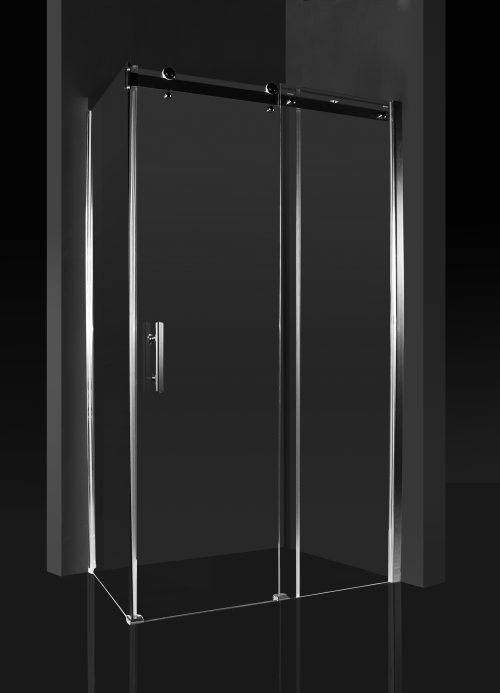 The Aspen Shower is available in three size options; a 120cm and 150cm door or a 90cm return panel. The Aspen Shower features a polished aluminium rail, exposed rollers and an elegant chrome finish. The door set also features chrome handles, which offers a modern look. The sliding door mechanism offers easy accessibility for all. 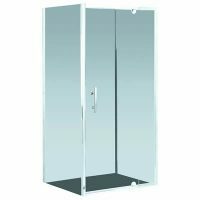 The Aspen Shower is a semi-frameless shower unit. The glass panel is made out of 8mm toughened safety glass, which meets the Australian standards of safety. It is supported by high quality aluminium hinges and brackets. As there are no difficult to reach corners, this shower screen is very easy to keep. 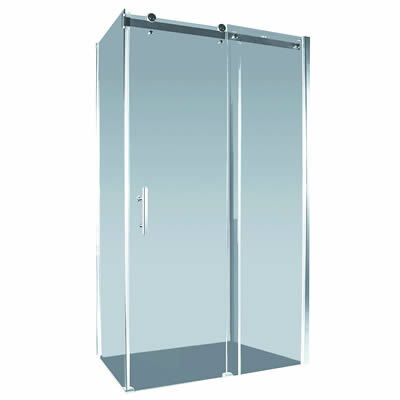 The Aspen Shower is a high quality shower screen that is built to last for many years. It is also designed to offer easy installation, so you will have no problems installing it in your new bathroom. 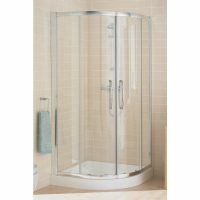 This quality shower screen is available at a great price at Ross’s Discount Home Centre. There really is no excuse to overlook this wonderful product. Buy the Aspen Shower today and convert your bathroom into an elegant and functional space!